Hershey agreed to buy Amplify Snack Brands on Monday for $1.6 billion. TheStreet's Jim Cramer weighs in. Hershey (HSY - Get Report) agreed to buy Amplify Snack Brands (BETR on Monday for $1.6 billion. "The snacks are the millennial favorite," said TheStreet's founder and Action Alerts PLUS Portfolio Manager Jim Cramer, adding that Pepsico (PEP - Get Report) owns the greatest snack company, Frito-Lay, which other companies are trying to nibble at. Pepsico is a holding of Action Alerts PLUS. Plus, Campbell Soup (CPB - Get Report) agreed to acquire Snyder's-Lance (LNCE on Monday. 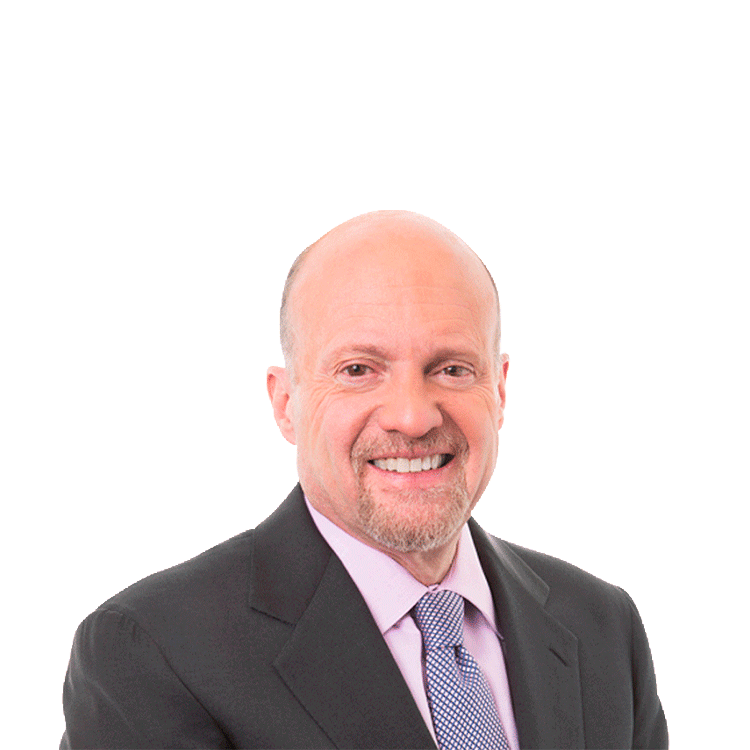 Want more exclusive investing insight from Jim Cramer? Get 24/7 access to Jim's charitable trust portfolio with a free trial to Action Alerts PLUS! Ah, the Cola Wars. Jim Cramer explains what both Coca-Cola and PepsiCo need to succeed in the ever-changing consumer goods market, and it has everything to do with Millennials.